"There are so many things that I love about Refine Fitness: the staff knows all of their clients by name, you don’t have to wait to get on a machine and there is never a hassle to reschedule a workout session." "I have a lot more energy now. I feel stronger and fitter than I have been in many years." "Jim – “When I first started, I could not run, at any speed, for more than a minute I am now running for 30 minutes straight. 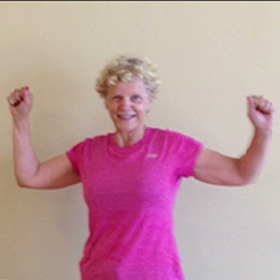 That is longer than I remember running in my entire life.”Mary-Kay – “Since joining Refine Fitness I feel stronger and healthier. My energy has increased, I’ve noticed my weight is “better distributed” and my clothes fit so much nicer. I have also eaten breakfast every single morning since joining. (Something I have never done before).” Krista Miller -LOST 70 lbs9” off waist8” off hipsLost 12% body fat. 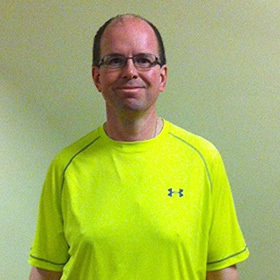 I have increased strength and energy and have noticed less fatigue with my running. I can feel my muscles in my arms!’"
"Richard started working out with us because he thought that he looked a lot older than his years. He is down 3 pants and shirt sizes. Most importantly, he is now completely off his blood pressure medication. “It is never too late to get on track and transform”"
"Personal training, personal training, personal training! In all honesty, this was key for me. They made me feel like I was their only client!" 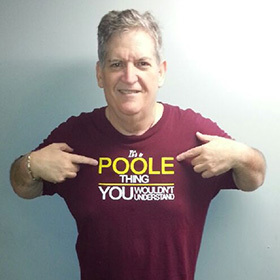 WINDSOR’S LEADERS IN PERSONAL TRAINING! 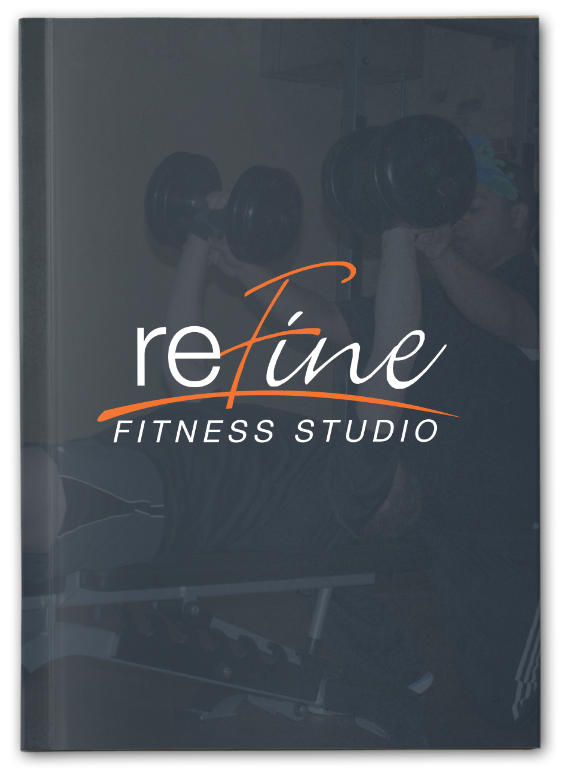 Refine Fitness Studio is truly about the people – our staff and, more importantly, our clients. If you need help accomplishing your goals, we can say with absolute certainty that no one will go to the lengths that we will to help you.